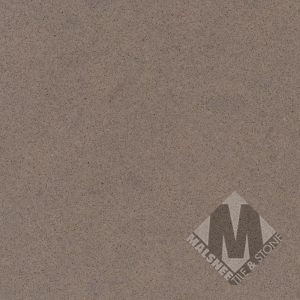 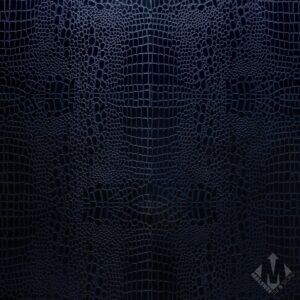 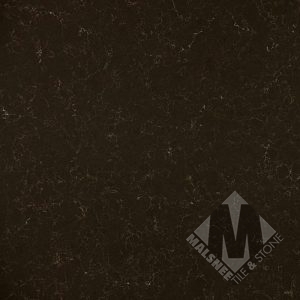 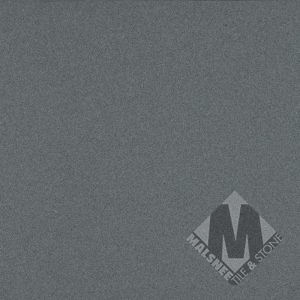 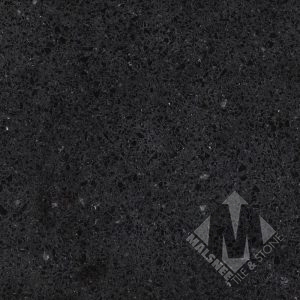 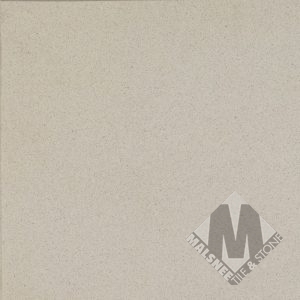 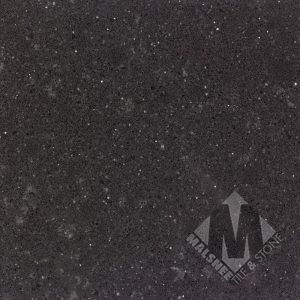 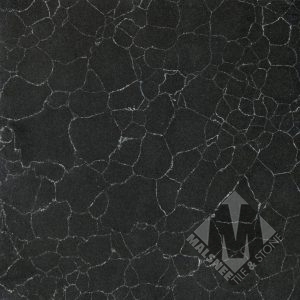 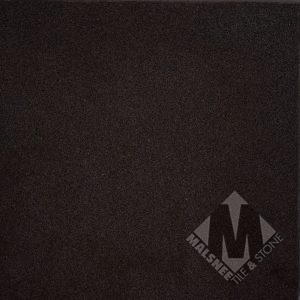 Malsnee custom countertops, Leesport PA, is proud to carry Caesarstone Quartz. Founded in 1978 and manufactured in the U.S., Caesarstone is made from 95% pure natural quartz mixed with eco-friendly resins and polymers. 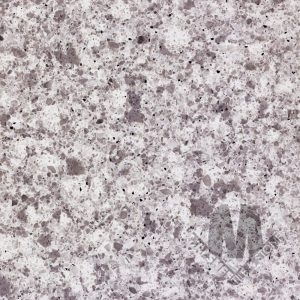 Caesarstone Quartz is extremely hard, light and flexible but is heat, cold, stain, scratch, and bacteria resistant. 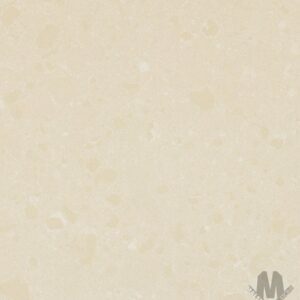 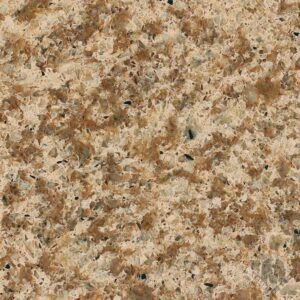 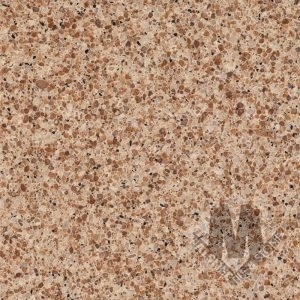 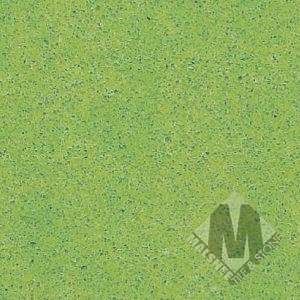 It’s an ideal surface for kitchen countertops, bathrooms, flooring and wall siding. It also comes with a lifetime limited transferable warranty.